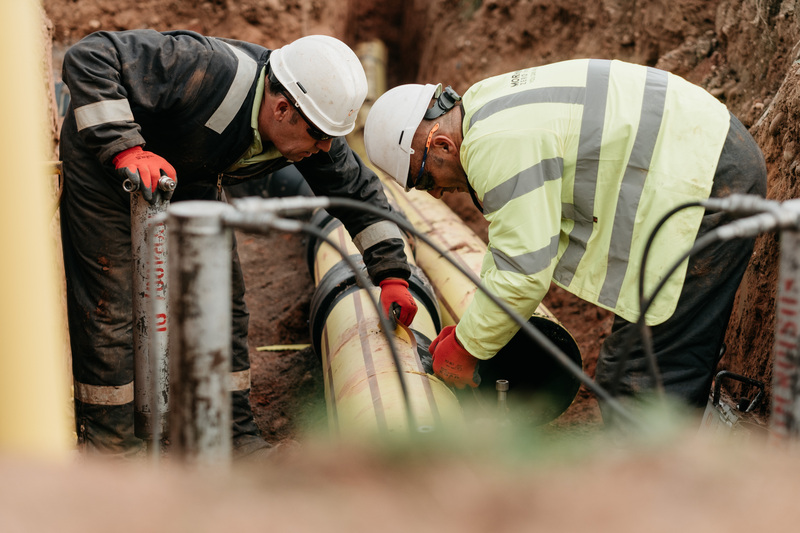 From emergency gas escape repairs to major gas mains renewal programmes, we work on some of the most complex network investment programmes in the UK. 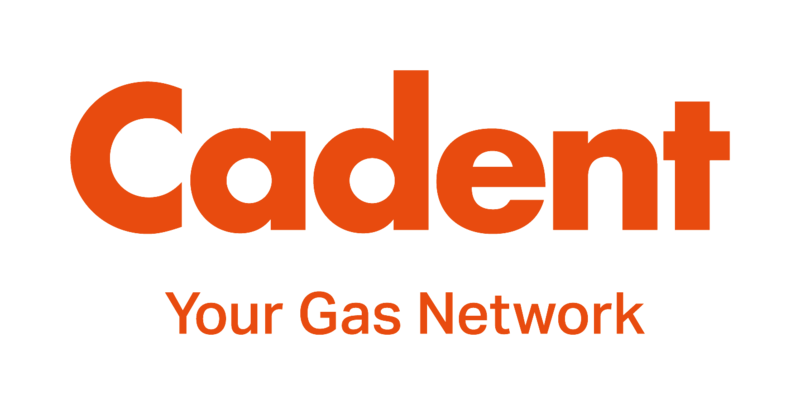 We have a track record of over 30 years continuous work experience on the provision and maintenance of gas network infrastructure. Our specialist teams and management enable us to provide a full range of services to the gas sector. Our capabilities are vast and we are able to provide our clients with a complete end-to-end solution when maintaining their assets. From the design of major works to diversions, mains replacement and the resources required to deliver, we have the knowledge and experience to deliver – safely, on time and budget. We work to ensure that customers receive minimal reduction or impact to their supply.